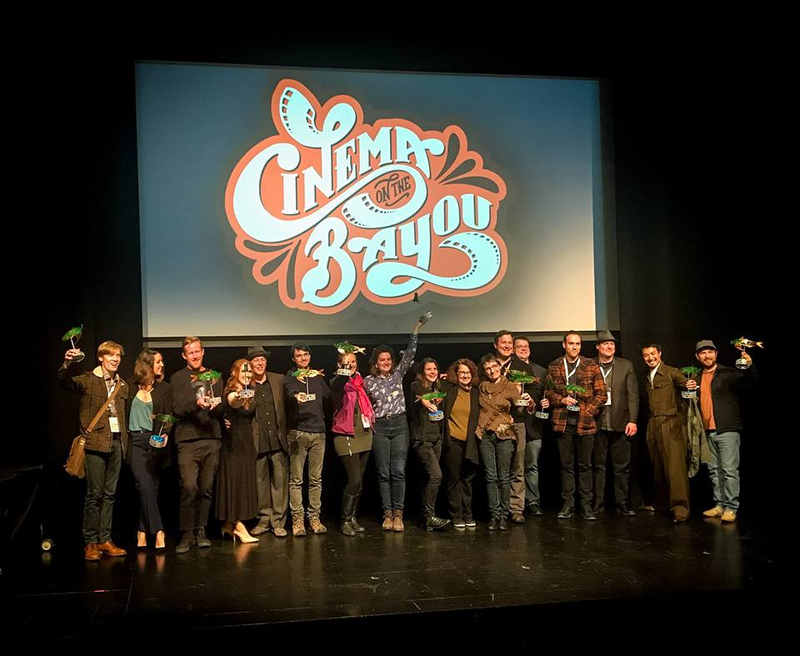 SUBMISSIONS ARE NOW OPEN FOR THE 15TH CINEMA ON THE BAYOU FILM FESTIVAL! Photo courtesy of Shannon Murray, star of RAG DOLL, which won a Best Narrative Feature Award at COTB 2019 along with Ms. Murray's Best Actor Award. 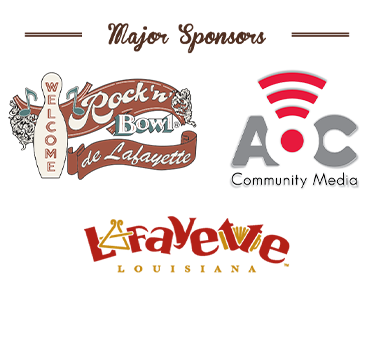 Lafayette, LA, February 3, 2019. 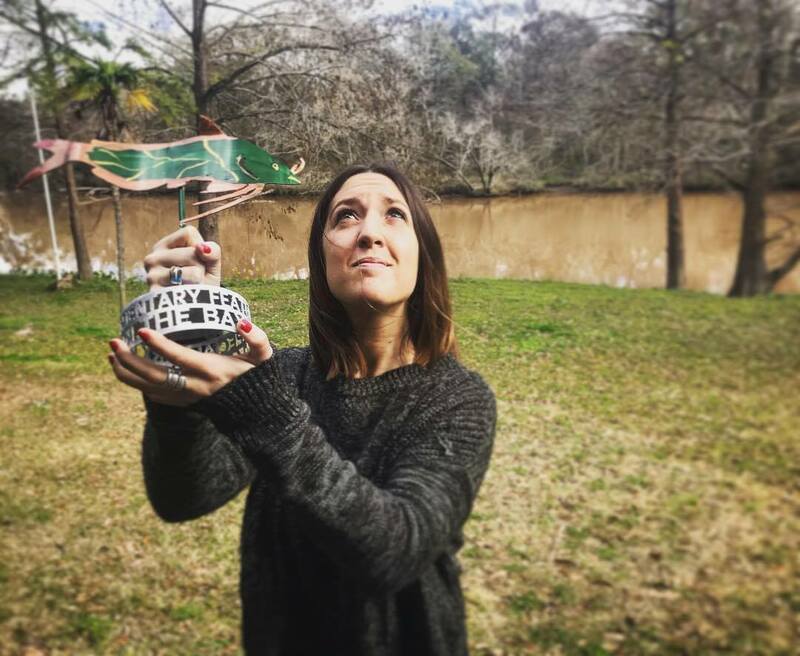 After 8 days and over 180 films screened, includes 41 feature-length narrative fiction and documentary films and 140 short films, including narrative, documentary, animated and experimental films, the 2019 Cinema on the Bayou Film Festival announces its "goujon caille" award winners. 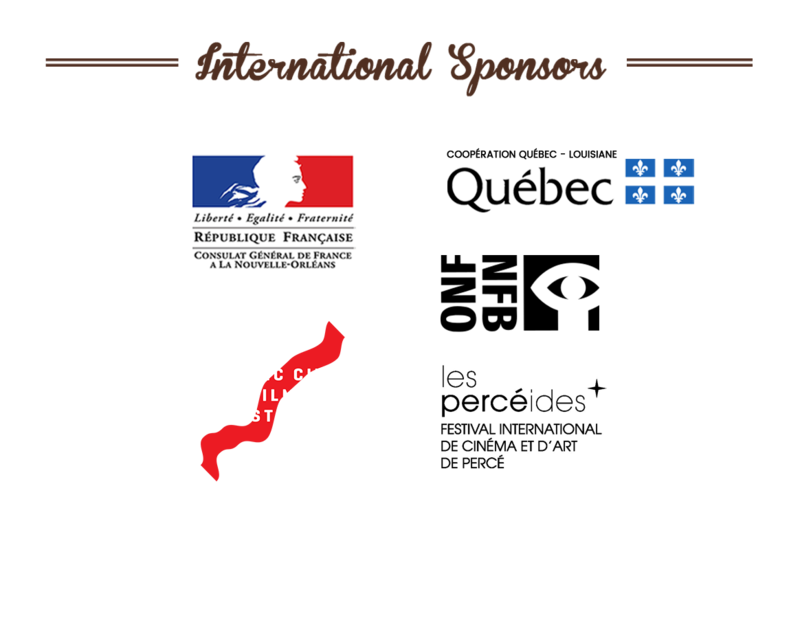 The films and filmmakers listed below represent the best of international independent cinema, and we are proud to have shared them with our audiences in Acadiana and to support them as they continue on their creative journeys. Notably, two of our narrative short award winners – Marguerite (Best Narrative Short Award) and Fauve (Narrative Short Special Jury Award), both out of Québec – are nominated for an Oscar in this year’s Short Film (Live Action) category. Also, of the 25 award-winning films, 13 were directed by women. 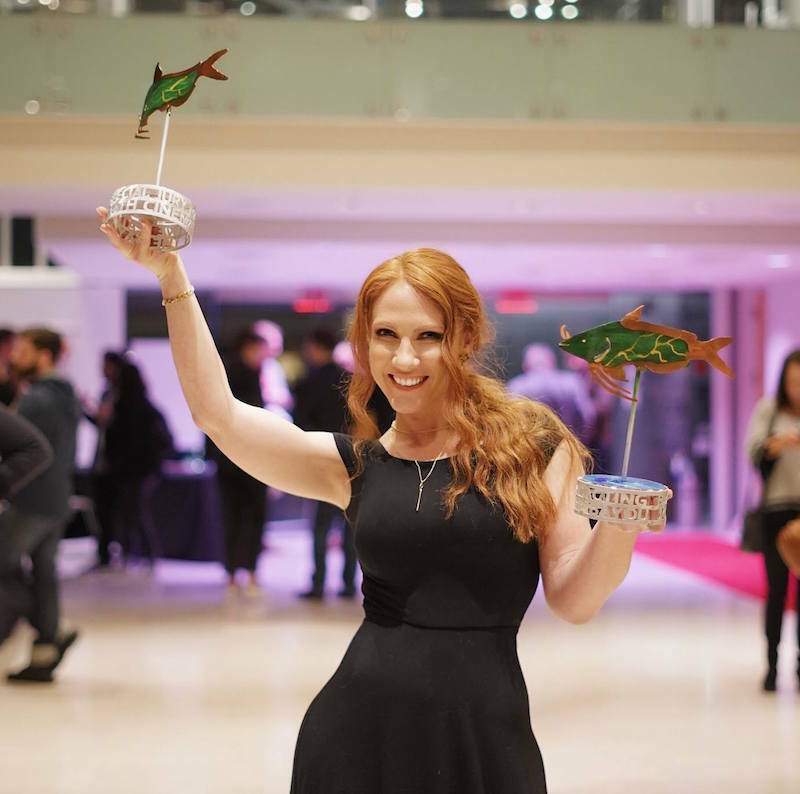 "Once again, we made new friends and greeted old friends, some of the best storytellers I know," said Pat Mire, the Festival's Founder and Artstic Director. 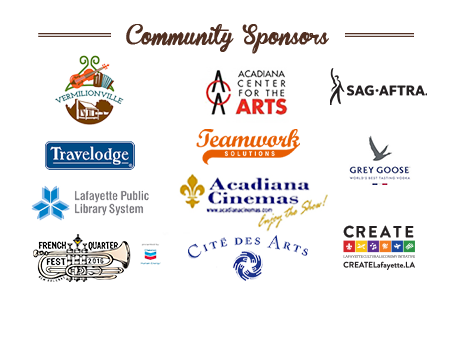 "I am proud to know and give support to these artists, and I am also proud that Cinema on the Bayou provides such a nurturing environment for their continued development." Shannon Murray for Rag Doll / Los Angeles, U.S.A.
French director Shaan Couture holds her "goujon caiile" on the bayou. Julie Frigault and Dominque Léger, who attended the screening of their film at COTB 2019. 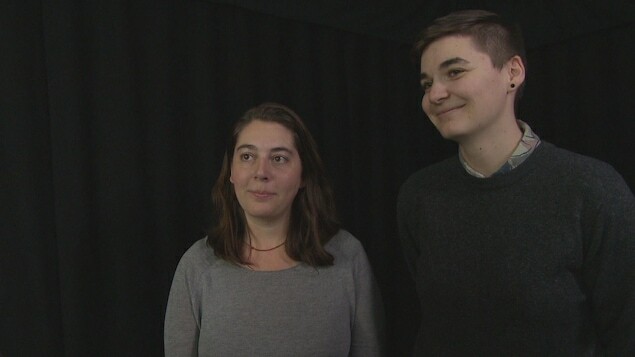 Julie Frigault et Dominique Léger présenteront leur film COURAGE! lors du 14 e festival « Cinema on the Bayou », à Lafayette. 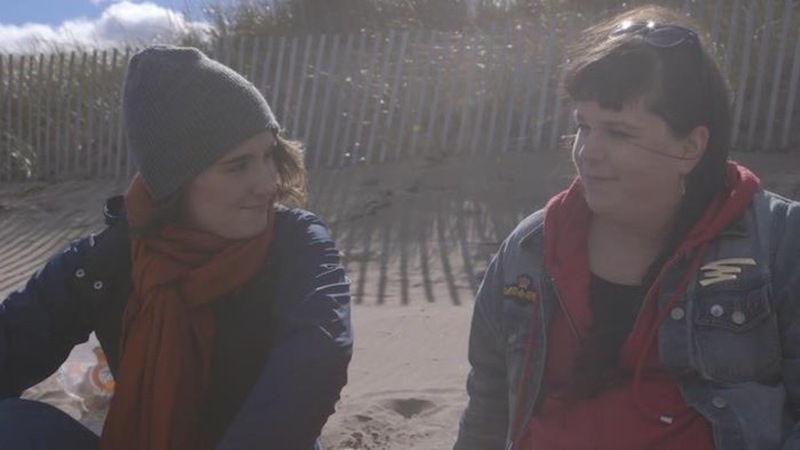 Créé dans le cadre du Festival international du cinéma francophone en Acadie, le court métrage met en vedette les comédiennes Céleste Godin et Florence Brunet dans le rôle de deux amies et collègues qui développent des sentiments l'une pour l'autre et qui hésitent à faire le premier pas.